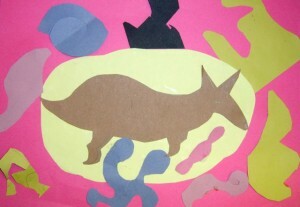 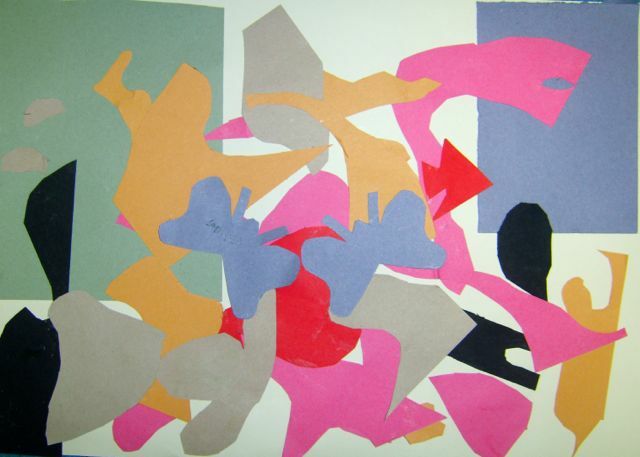 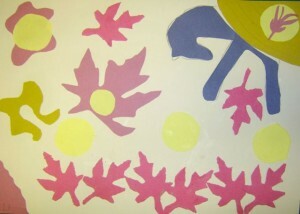 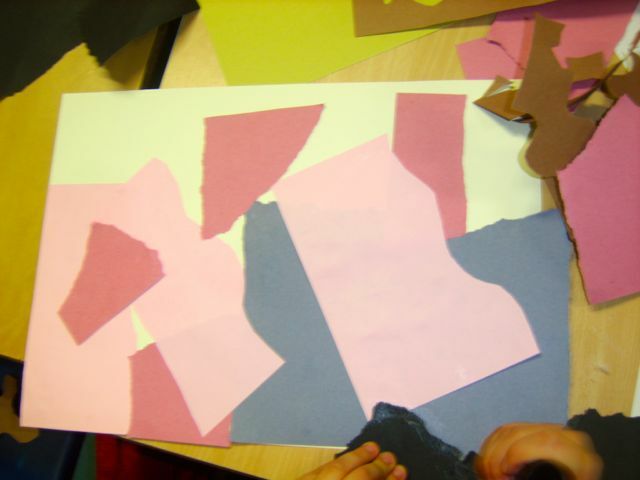 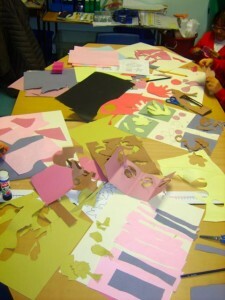 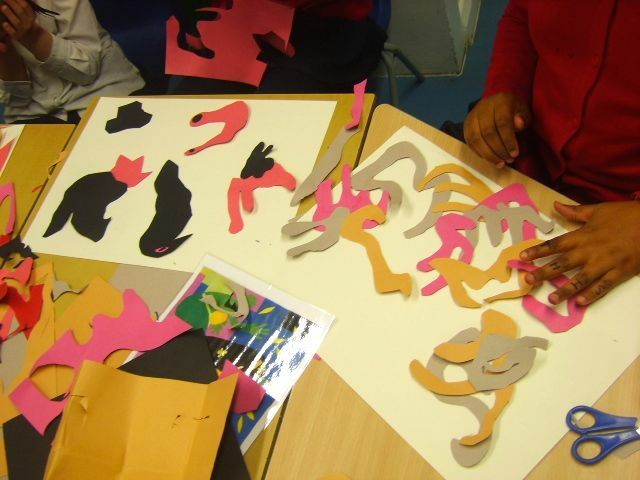 This term at Pelham Primary school children were inspired by Matisse and his use of light, colour and shape. 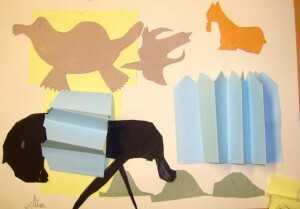 His exhibition at Tate Modern: Cut Outs in the Summer was an inspiration to us all at Children’s Art School. 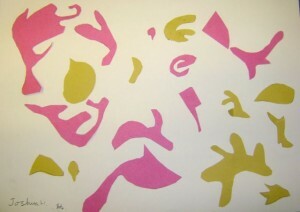 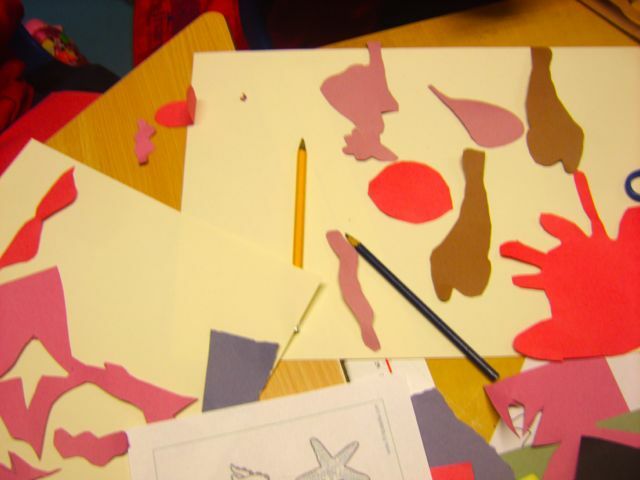 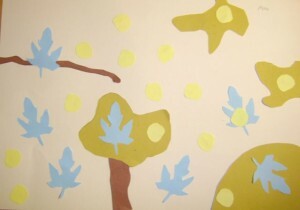 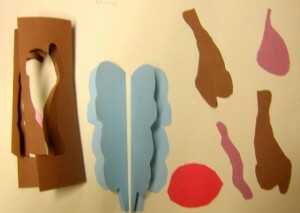 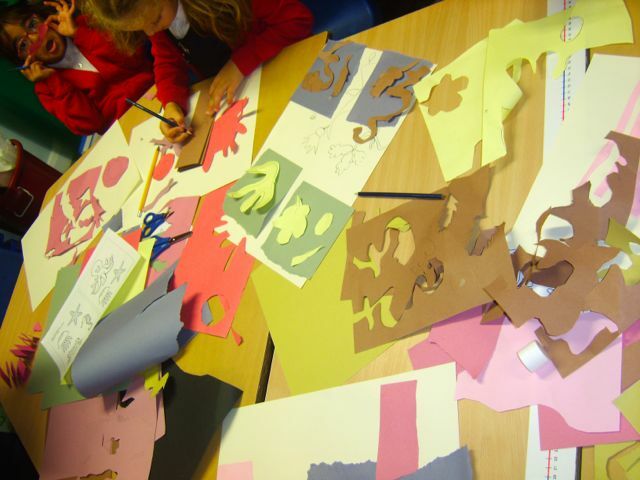 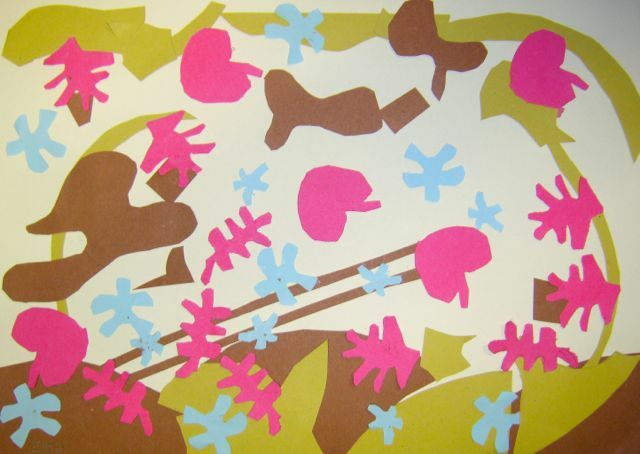 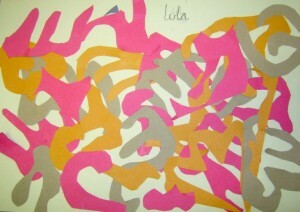 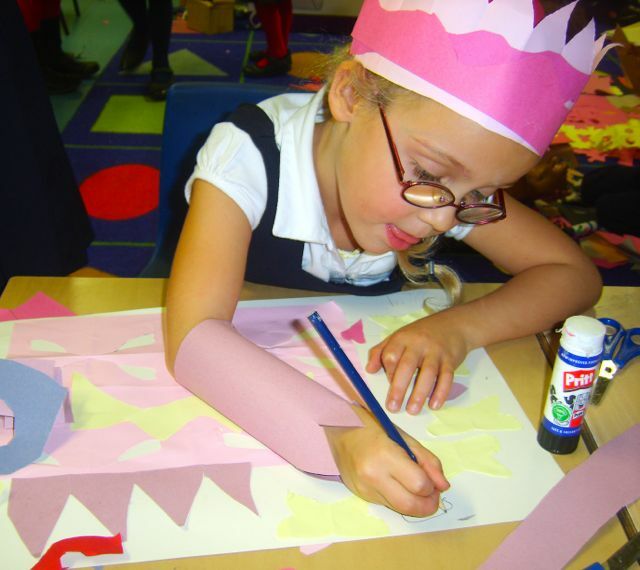 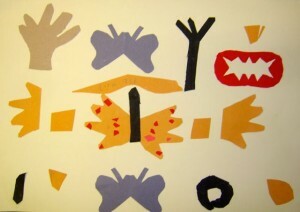 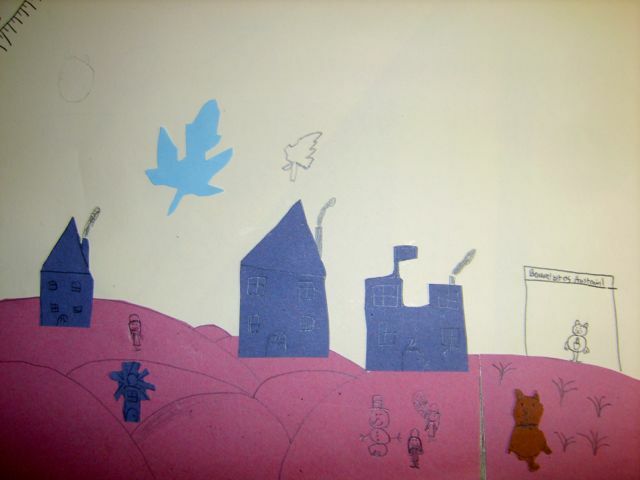 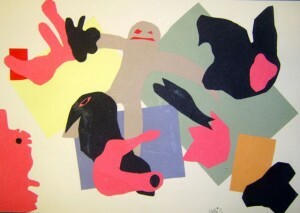 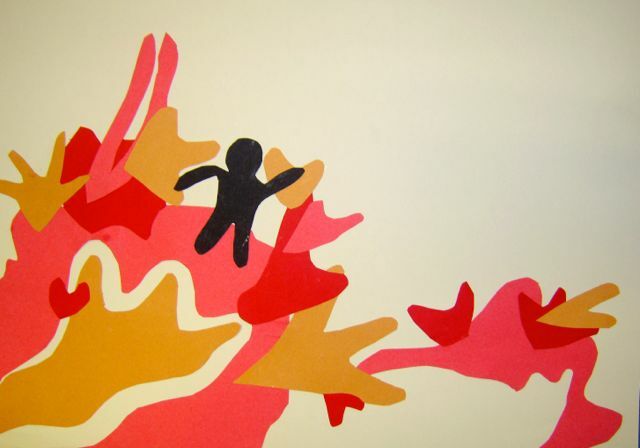 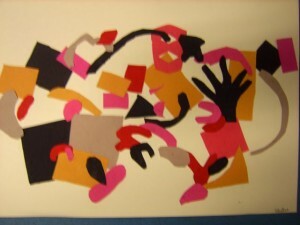 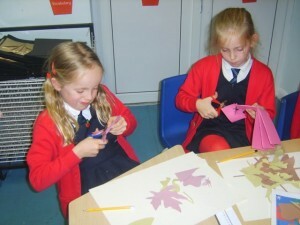 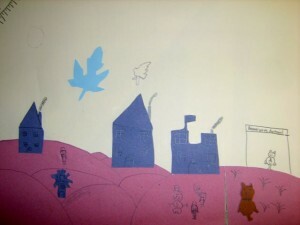 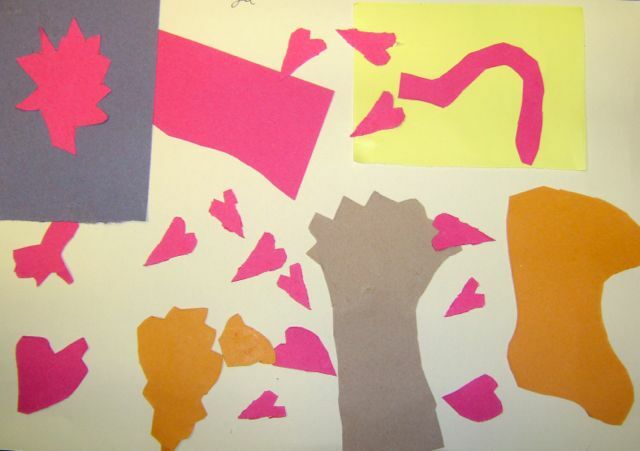 The children watched a film of Matisse cutting directly into paper and then experimented with similar techniques. 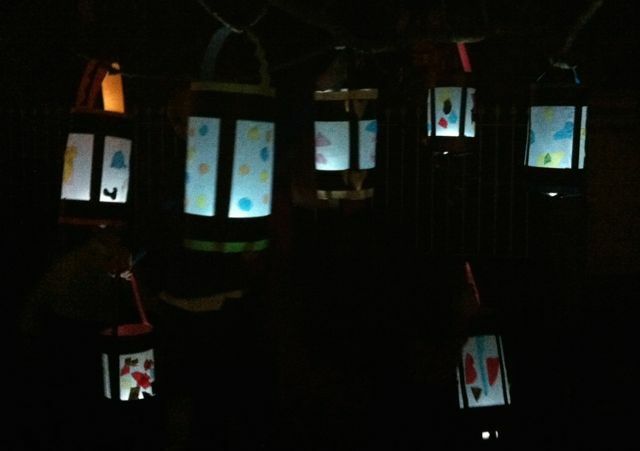 As the darker evenings drew in, we thought more about light and transformed the images into lanterns, by sticking tissue cut-outs onto translucent material. 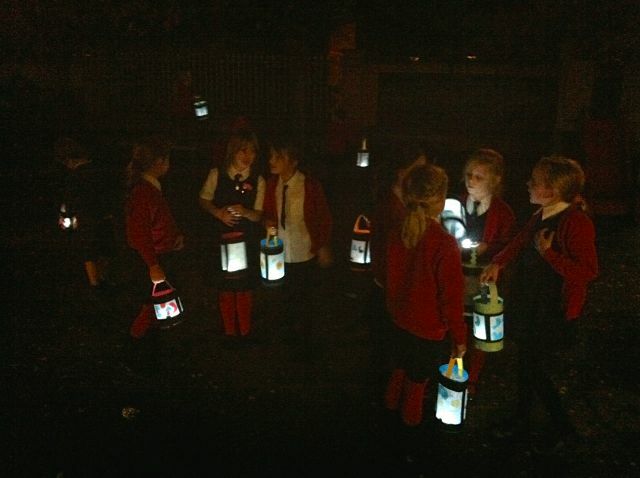 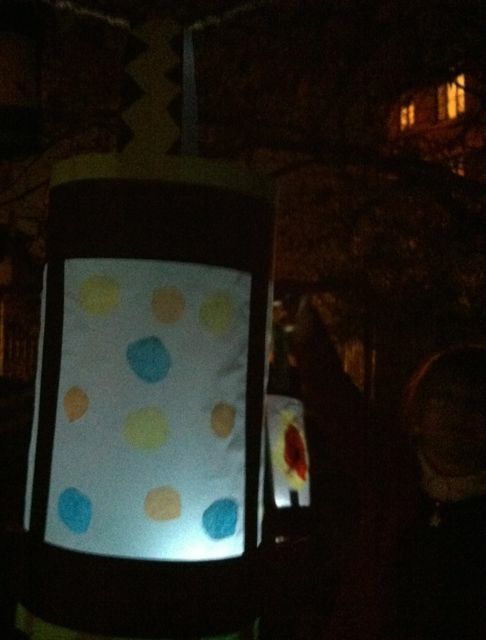 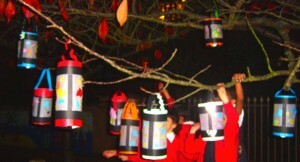 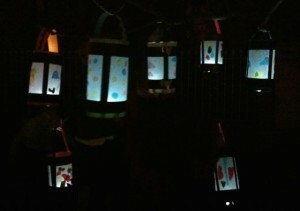 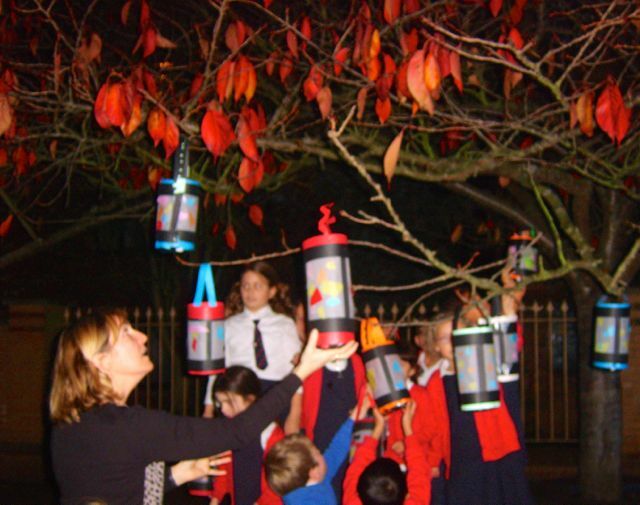 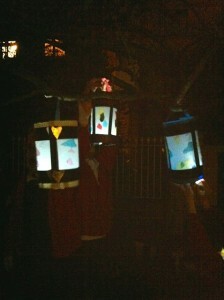 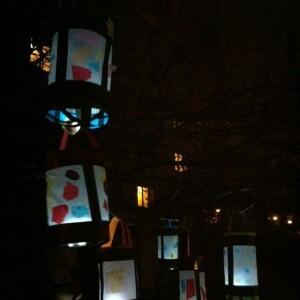 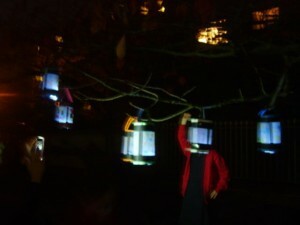 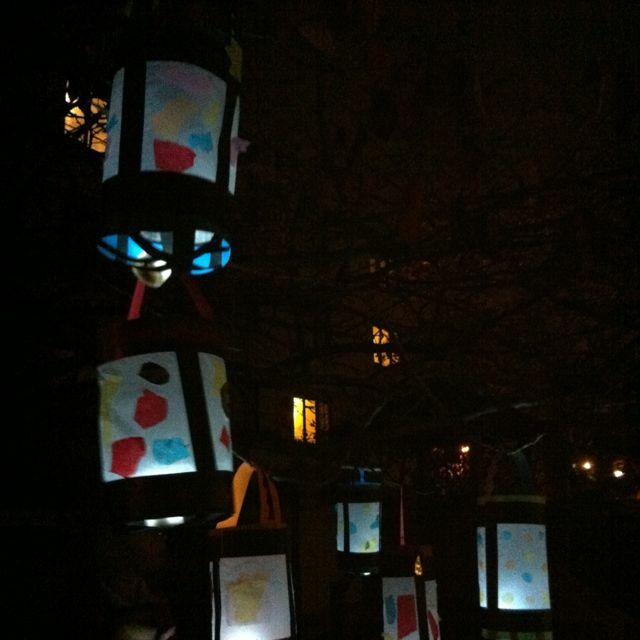 We then made them into lanterns, lit them with LED lights and hung them from trees.